priming services for the steel industry. airless spray system. 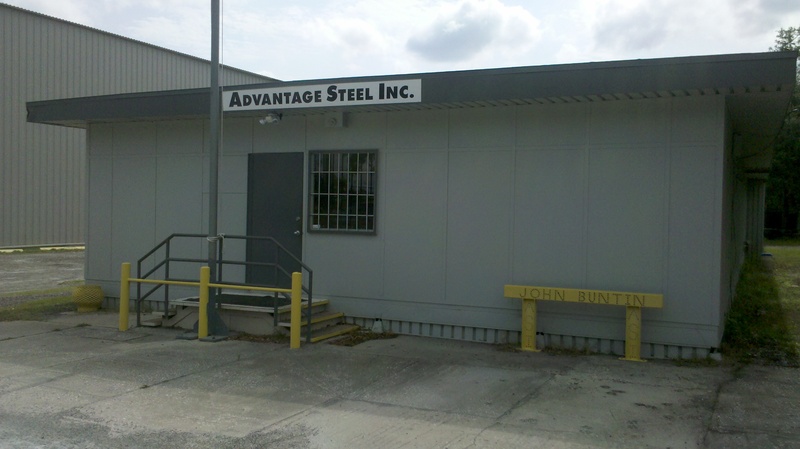 Advantage Steel, Inc.
zinc rich primers and epoxy systems.